For the first time since Apple announced updates to its App Store in mid-2016, the company released numbers — impressive ones. The Verge has chronicled the App Store changes, which included the addition of search ads to the iOS App Store and a better revenue-share model for developers that can retain customer subscriptions for more than a year. 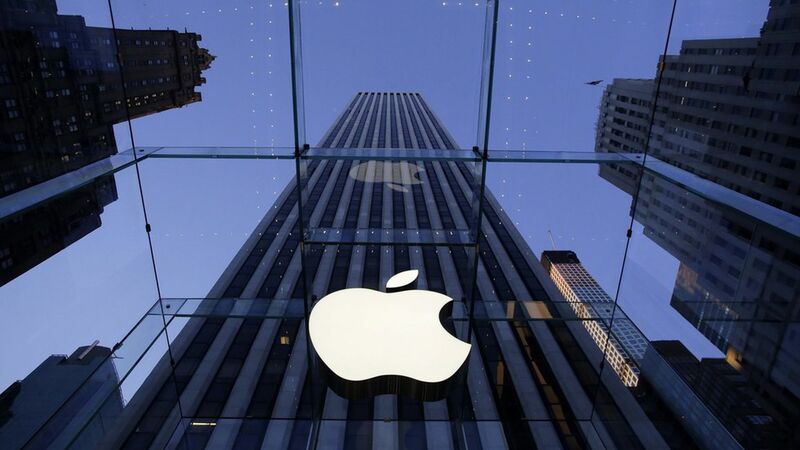 Apple takes 30 percent on the standard revenue split. Quick Take: The figures show that the App Store changes have done nothing to slow revenues.